Daniel Davis speaking on the House floor in 2011. 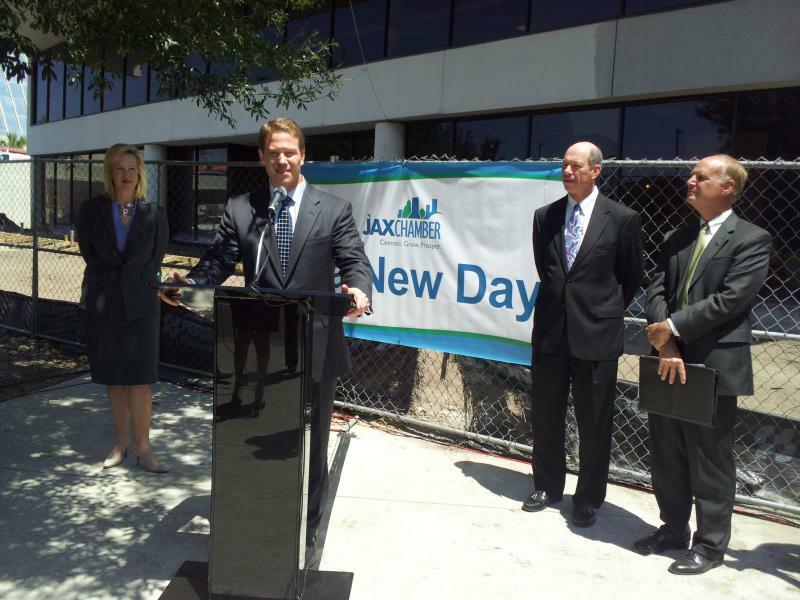 State Representative Daniel Davis started his new job as President and CEO of JAX Chamber Monday morning. Davis is a former City Council President and just stepped down as Executive Director of the North Florida Builders Association. He says the first thing he’ll do is travel around the area for about three months getting to know chamber membership. Davis sent Chamber members a message saying he’s committed to growing more jobs in the region. 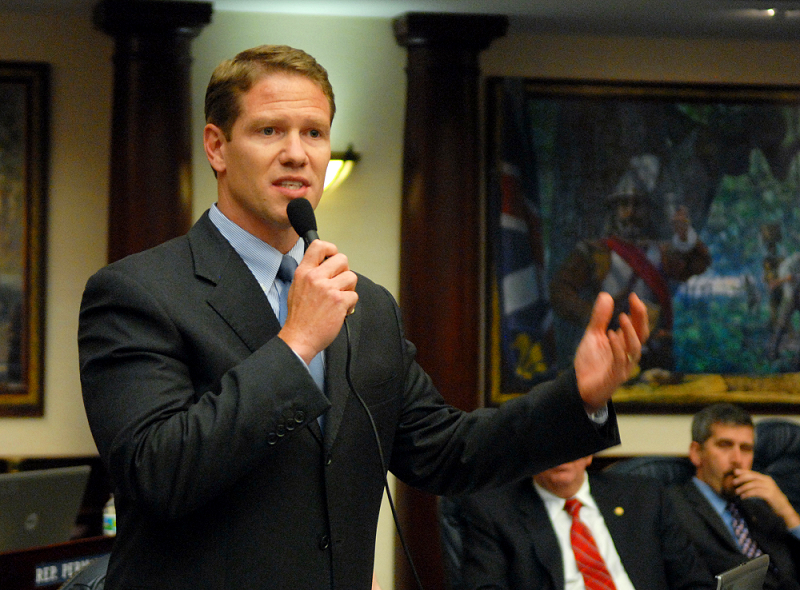 He will not step down from the State Legislature, but he won’t run for re-election. The new leadership comes on the same day the Chamber opened the doors to newly renovated downtown offices. Davis visited Beaver Street Fisheries, Rethreaded, Edible Arrangements and ASAP Towing during the day on Monday. State Representative Daniel Davis has been appointed the new President and CEO of Jax Chamber. The 40-year-old Davis has been Executive Director of the Northeast Florida Builders Association since 2006. Davis says he wants to do more to help local businesses expand and create more jobs in Northeast Florida. Davis joined the state legislature in 2010. He replaced Jennifer Carroll when she left her seat to run for Lt. Governor.